The focus is on promoting and distributing new and better power generating facilities using the latest technologies, motivating the community to make the transition, and demonstrating that a responsible approach to energy does not have to mean painful sacrifice. Rather it is a chance for people to change and design their own environment for future generations. 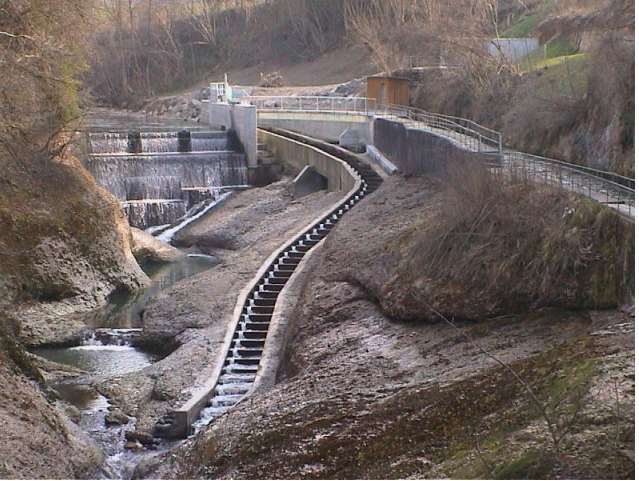 To finance and develop renewable energy projects for electricity and heat production, the municipalities created the Toggenburg Energie Finanz ag (www.energiefinanz.ch). To disseminate energy efficiency information to the public, the association offers energy audits and consulting that has resulted in many energy efficient retrofits of home energy systems and appliances. The association also partners with a local education and training center to train solar installers. It also has created a website that provides a relevant information and a map of regional renewable energy projects. 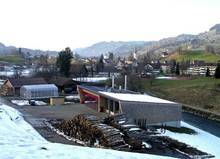 Renewable energy achievements so far in the Valley of Toggenburg include installation of more than 180 solar hot water and heating systems, which carried a benefit of 1.5 million Swiss Francs for the local businesses, and solar PV that produces 1.4 GWh of electricity. 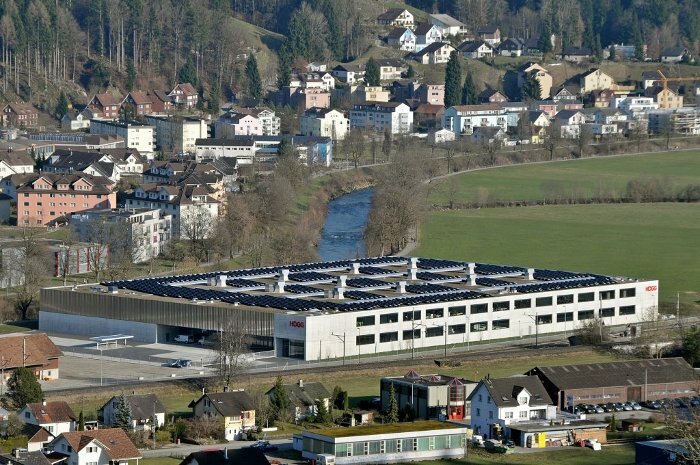 Among the solar installations is the largest PV project in East Switzerland located on the roof of Hoegg AG Watt. 1.07 MW in size, the system generates power for more than 200 households. Local businesses additionally installed approximately 1.7 MW of rooftop solar. Additionally, river hydro has a long tradition in the region and generates 50% of the energy supply. The focus now is to analyse hydro's potential in the region, to retrofit older turbines with modern replacements, and to reactivate closed hydro stations. 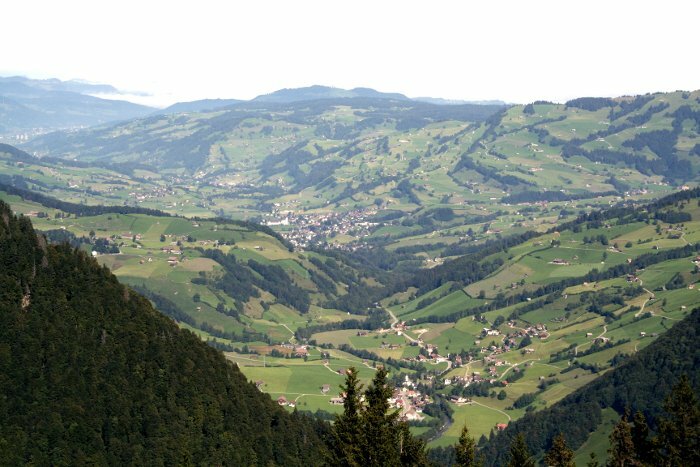 Biomass also plays a role in the Valley of Toggenburg's energy mix. Wood is increasingly used not only as building material, but also to create electricity and heat. Heat generated by woodchips is distributed in a district heating grid.